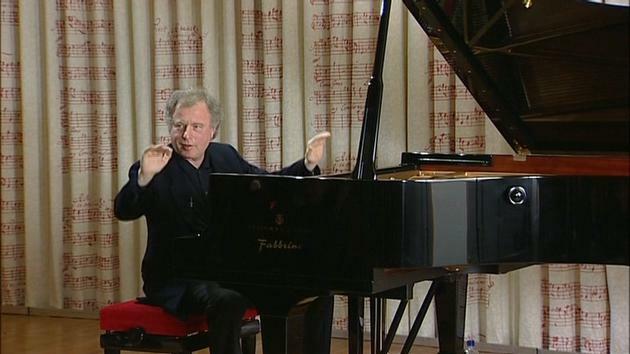 András Schiff is one of the most prominent members of a generation of Hungarian pianists born in the years following the Second World War, along with such artists as Zoltán Kocsis, Dezso Ránki, and Jenö Jandó. Of this remarkable group, Schiff has achieved the greatest international reputation, due not only to his decision to pursue his career outside of Hungary, but also thanks to his finely shaded sense of touch and an impressive memory that allows him to present, in concerts and recordings, large portions of a composer's oeuvre. Schiff was born in Budapest on December 21, 1953, and studied with Hungarian composer Pal Kadosa and Ferenc Rados (both of whom also taught Kocsis and Ránki), and English harpsichordist George Malcolm. He made his debut in Budapest at the age of 19, following it with concert appearances throughout Europe and the United States. His reputation grew with prizewinning performances at the 1974 Moscow competition and the 1975 Leeds Festival. Orchestra, and the Chamber Orchestra of Europe. Schiff's style, in which an unusually sensitive touch is combined with an alertness to contrapuntal clarity, has made him one of the foremost Bach interpreters of the day. He has recorded the complete keyboard music of Bach, as well as the complete sonatas and sonata fragments of Franz Schubert, whose introspective keyboard music is well suited to Schiff's temperament. 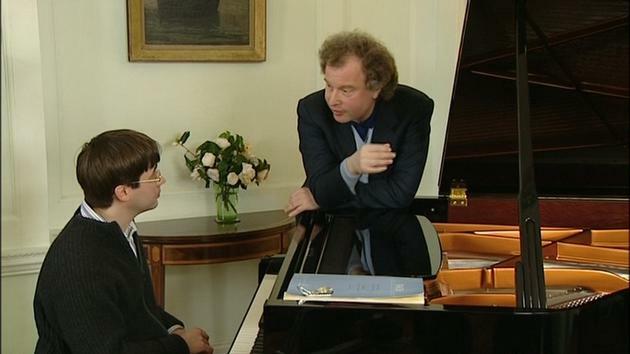 He completed a Beethoven sonata cycle on ECM in 2009, and he was awarded the 2011 Schumann Prize by the city of Zwickau for his interpretation and promotion of Schumann's music. 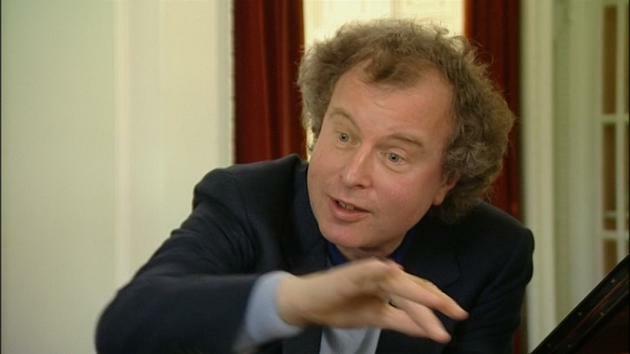 In 2001, Schiff began revisiting and re-recording the works of Bach. In addition to the expected middle-European Romantic works, the music of Béla Bartók and Leos Janácek figure prominently in Schiff's repertoire.